I was leaning toward the anna 4103..like the look of the shoe.found the maddy slippery. Why did they discontinue the 1447?would rather call in my order when I make up my mind..I tried yesterday a couple of times and disconnected at your end.Will you supply no and extension so I can confirm at this end. 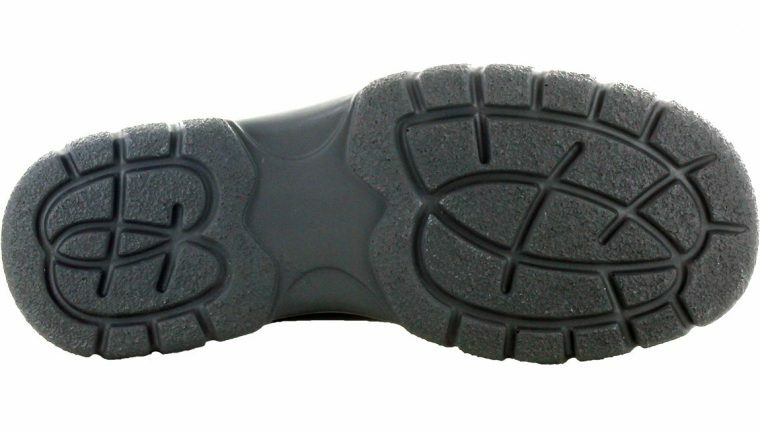 I’m looking for a Marks that has the Maddy 481049 safety shoe in stock. 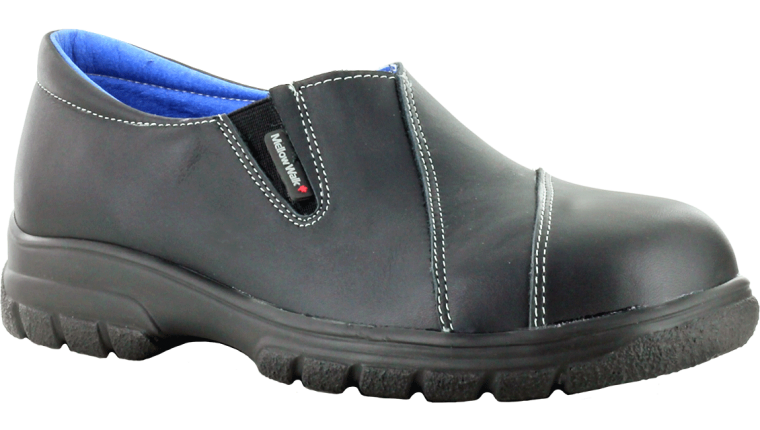 I was at the Marks in Port Perry to see if they could ship these shoes to their location but, they could not find this shoe in their Mellow Walk catalog. Please let me know which Marks carries this shoe. I need them now! Marks does not carry Maddy 481049. 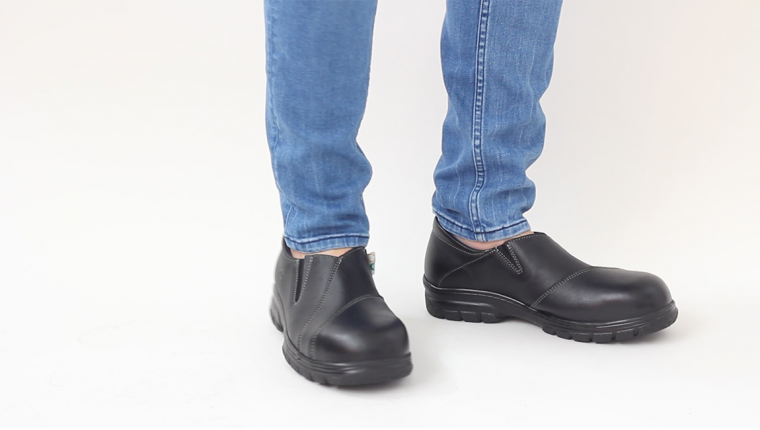 If you know your size you could order it online from from Mister Safety Shoes. If you need more help please call our customer service at 800-650-6804. Thanks. Bonjour pensez-vous faire une nouvelle botte en quantité limité comme les belles bottes rouge de l’an passé?